What a great deliverance we have: out of the authority of darkness. What a marvelous transfer: into the kingdom of the Son of God's love. Today I found genuine freedom. 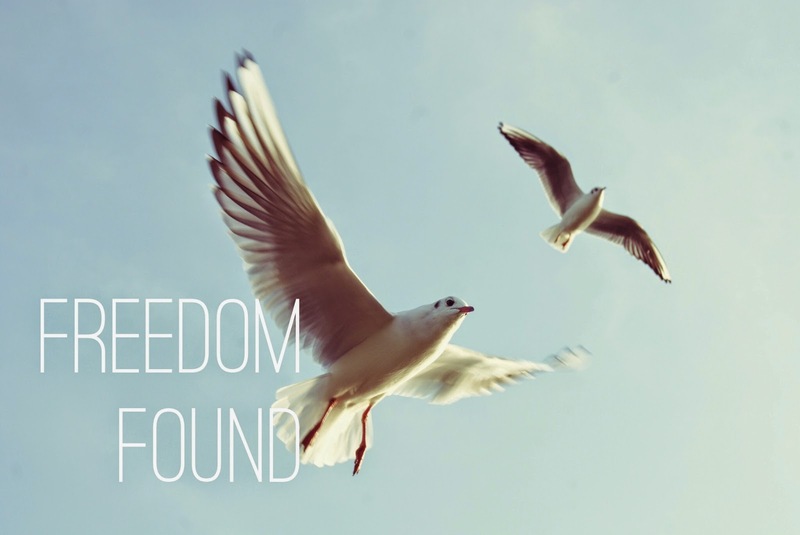 Freedom from flesh, freedom from self; freedom from striving just to be good. To live in God's kingdom is not a matter of outward teaching & regulation. In this realm we are ruled in love, with life, and under light. A realm that requires the divine life with the innate ability of life. The authority of the kingdom is in the flowing of this life, in the shining of Jesus, and in the sense of life. Here there is no fear. No more struggle to please others, 'Tis freedom to live solely unto the King. This past week I was reading a study on the Book of Exodus for my morning time with the Lord. There were, of course, many climacteric points I enjoyed concerning the long-term mysterious miracle, manna, which was the bread that came out of heavens to feed millions of God's people. 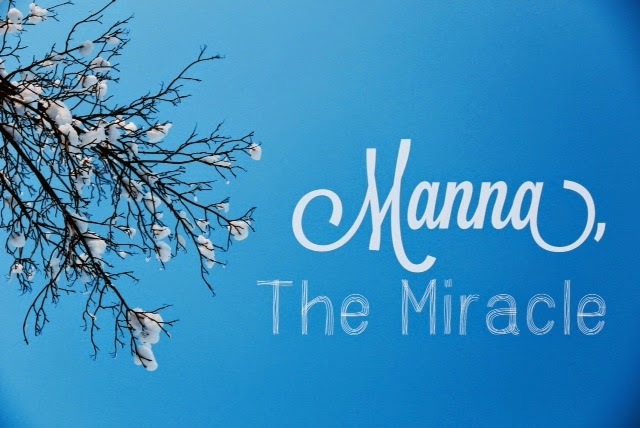 The Hebrew word for manna literally means "what is it?" In the New Testament, the Lord Jesus declares that He is the real manna—the bread out of heaven, the bread of God, the bread of life, the living bread, the true bread.